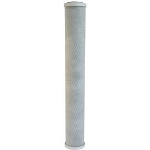 When it comes to building a quality water filter, carbon block is one of the best designs, which is why so many water filtration systems make use of carbon block filters. 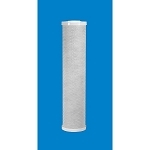 If you are looking for a quality carbon block water filter and do not want to pay an inflated carbon block filter retail price, then Water Filters FAST is the answer to your carbon block filter needs. 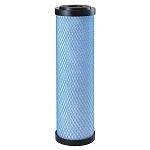 Featuring a full selection of quality water filters, carbon block filtration incorporated, we can provide you with any carbon block water filter that you need for cleaner, better-tasting water. 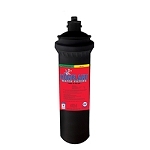 Because carbon block appears in the name of this water filter, carbon filtration is obviously the method used to purify the water. 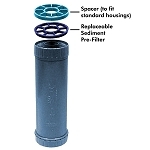 Most carbon block filters force water through a bed of carbon block particles. 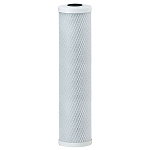 The carbon block filter separates undesirable particulates and chemicals from the water, which substances then adhere to absorbent materials found in the carbon block water filter. 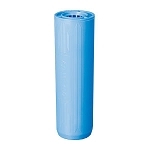 As a result, carbon block water filters are some of the most efficient water filters. 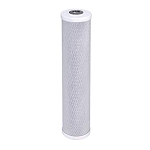 Carbon is an excellent material for purifying water, which is then used in refrigerator ice machines and water systems that are typically connected to the carbon block filters. 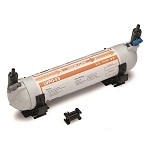 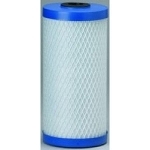 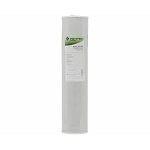 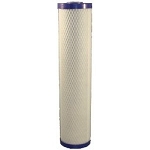 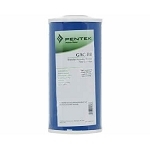 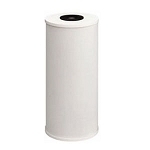 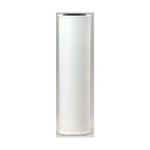 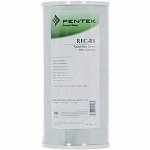 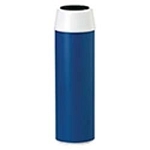 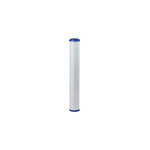 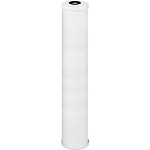 Water Filters FAST carries carbon block water filters for every popular filtration system today. 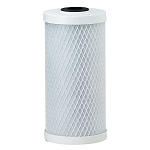 When you are selecting from among such filters, carbon should be in the name or description to ensure that you are getting the correct filter for your needs. 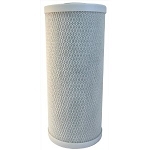 Simply choose the number of carbon block water filters that you need and add them to your cart along with anything else you may need besides water filters. 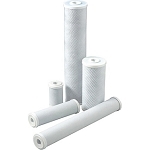 Carbon component filters will be shipped right to your door after you proceed with checkout, and you will begin to enjoy quality water at a great price.